Morning! Today's shop, Our Home to Yours, is a brand new shop that's only been on Etsy since the beginning of January! 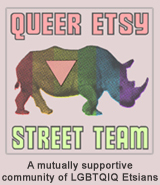 I was introduced to this shop by the BEST (Boosting Etsy Shops Team) of which we're a member! Our Home to Yours is a mother and daughter team that are offering a variety of Amigurumi kit dolls, vintage items, photo prints and a variety of other home decor items, jewelry and more. 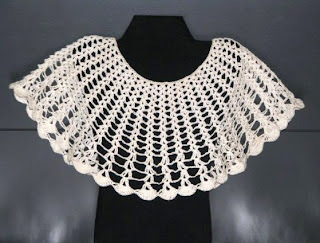 Debbi, the matriarch and crafter, is a collector and finder of cool vintage merchandise while Amanda, the daughter and artist, has delved into the world of crochet. I, personally, am particularly fond of the little Amigurumi dolls they have in their shop, especially the little bunny with floppy lop ears and little button eyes. Go take a peek for yourself! TO VISIT OURHOMETOYOURS' SHOP ON ETSY, YOU CAN CLICK THE PICTURES ABOVE OR, IF YOU'D RATHER, CLICK RIGHT HERE! just saw the little brown lop bunny in the shop and i have to agree he;s very cute! Someone's got a talent.. The bunnies are adorable. Enjoying your features. I love the wrist cuffs, especially the lime green ones in her shop!